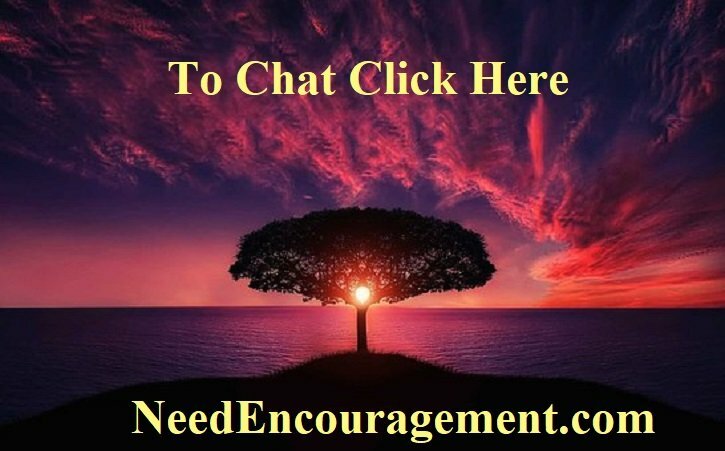 Chat With A Christian And Find Solutions! Chat with someone who cares and can listen and can help you! There is no need to do life on your own. There are those of us who care and want to be of help to you. Here are some encouraging scriptures concerning talking with others through wise counsel. Before You Chat Online, Pray To God First! Do You Have Questions Or Want To Chat? The way I have learned to talk with others is to first pray about my situation with God, and then after doing that, I feel it is appropriate to speak to a close friend or pastor. For me, I have talked with Mark Mallwitz and Sue Sauer for many years now (since about 1995 and 2003). I appreciate being able to speak with them since they both point me to Jesus Christ and what they share with me comes from God’s word. Talking out loud about what’s going on in your head and explaining it to someone else, even if you think it doesn’t make sense, helps you to clarify the things that are worrying you. Saying things out loud, often makes them less scary, and at least by having to sort through your feelings you know a bit more about you’re dealing with and can have a better perspective. If you have been keeping things to yourself, a situation can seem way more overwhelming than it is. The person you tell might help you see the problem in a new or different perspective. Someone outside the situation will be able to be more objective about what’s going on and might have solutions. If you put some thought into the problem and a possible solution, you can come up with some answers. Keeping things inside only lets them build up and then things can get confusing. Learn How To Share Your Feelings! Please Don’t Keep Your Problems To Yourself! Deciding who you want to talk to is an essential first step. I strongly suggest talking to God about things before you consider talking to a person. If you don’t talk about your problems, you may find your growing tensions or feelings burst out in a way that is inappropriate. You might also notice that things may get worse if you don’t try to get on top of things as soon as possible. When you talk or chat with another person a burden it is divided, when you share the good news, it is multiplied.